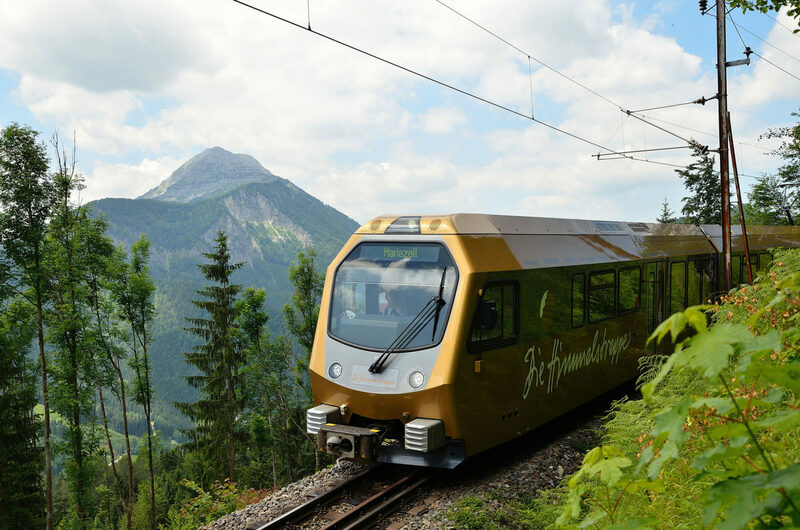 The train belongs to the Mariazellerbahn, a local narrow-gauge railway. WIEN – Two train’s carriages derail today in Gerersdorf, on the railway that connects Mentz with St Poelten. The Spokesman for the Fire Service in Lower Austria province Franz Resperger said that 80 people were onboard, but only two are seriously injured. A total of 40 firefighters, 14 ambulances, 3 helicopters and other rapid response vehicles are on the scene. The AP source said that two carriages of the train, which was on its way to the Lower Austrian state capital, fell onto their side and another is still on the tracks. 26 people sustained light injuries in the derailment, according to the local Red Cross. The accident happened shortly after 7 a.m. and there is no immediate word on the cause of the accident.